As I mentioned here, I organised the arrival of this particular calendar for my parents and popped up to the house yesterday to see how they were getting on with it. The packaging is really gorgeous. 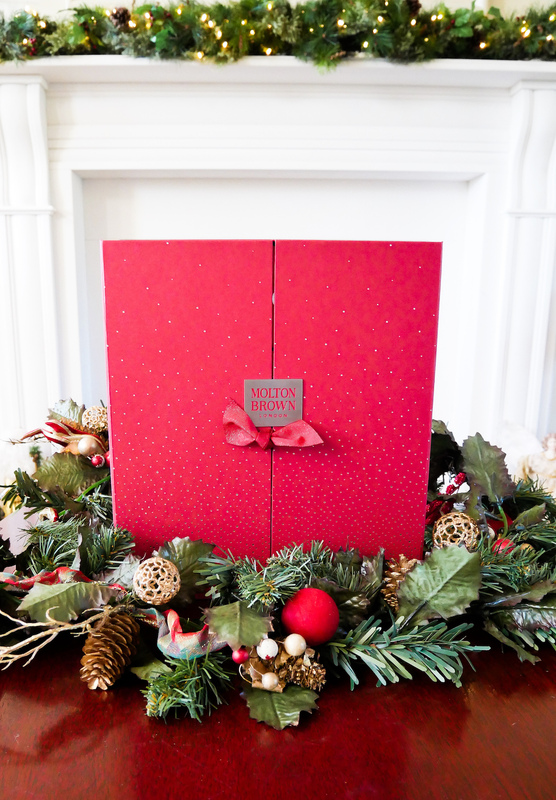 It’s perfectly Christmassy and is properly weighty – I don’t just mean due to the contents either – the structure of the box is great and looks high quality, Mom and Dad have theirs up in the hall so that people can see it when they visit / so that they remember to open the next box in the morning before they head out and about! The only downside to the product itself is that the design the brand have gone for is individual boxes, meaning, once you remove one, they all start to fall and move around the place which is less than ideal and why so many brands have drawers in their beauty calendars now. I suggested they keep the boxes in the calendar once they’ve opened one to stop that from happening, but my lovely Mom only went one better didn’t she! Her idea, so as not to get confused about which date she’s to open next, Mom returns the boxes but flips them around so that the box is blank. Such a simple idea – but often those are the best ones aren’t they!? 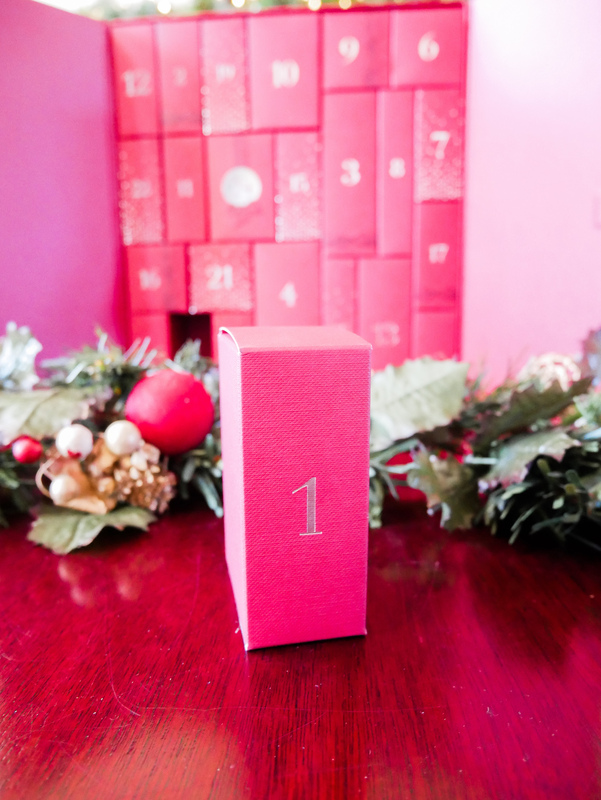 door three was the Eau De Toilette, thus completing the set. Mom sprayed this once when I was there and it is very strong – so even if you love musk to the moon and back again – I’d still recommend you be light handed with it when you use it. 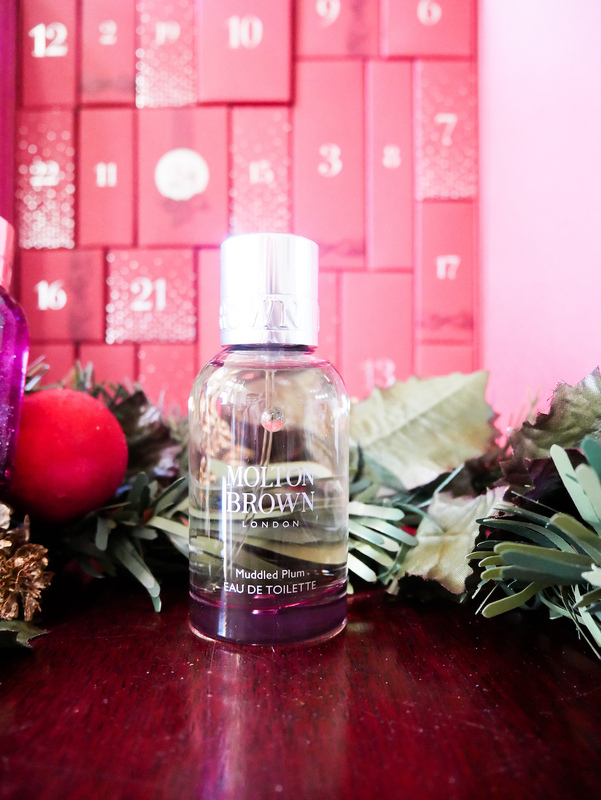 It’s a really great festive scent and I’m sure you’ll be thrilled with it! I’m excited to see what set will be next, if you are too, keep an eye on my InstaStories and the next time I’m up visiting the ‘rents I’ll have a snoop and show you on there! 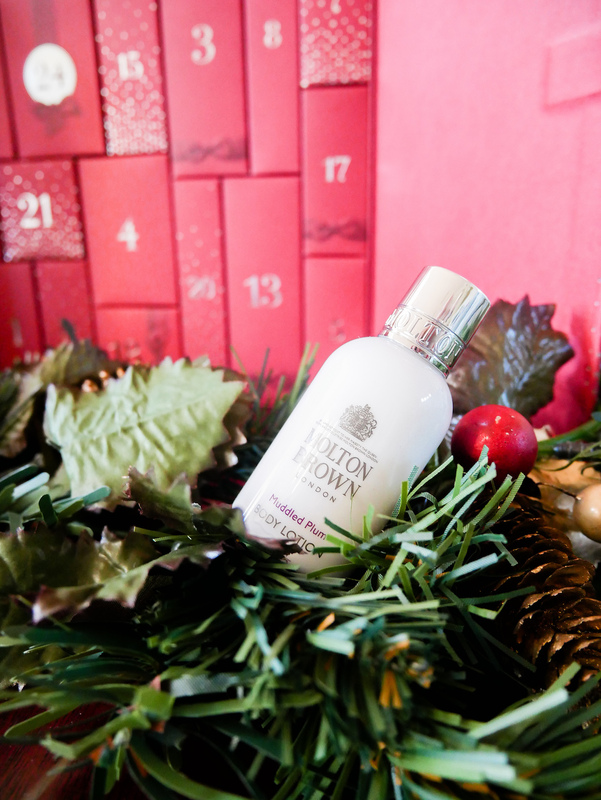 Pick up the calendar here and smell DIVINE this Christmas! 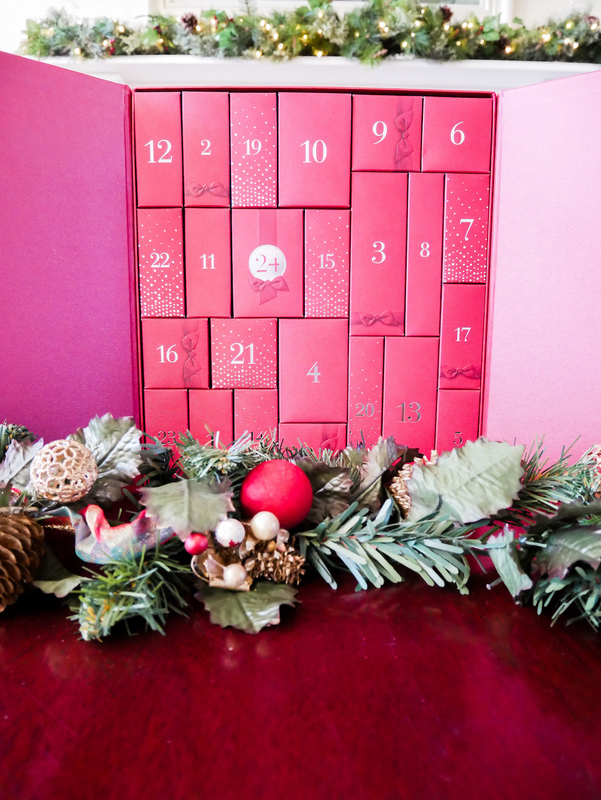 This advent calendar is so cute!!! Happy holidays!! Thanks Oli, happy holidays to you too! 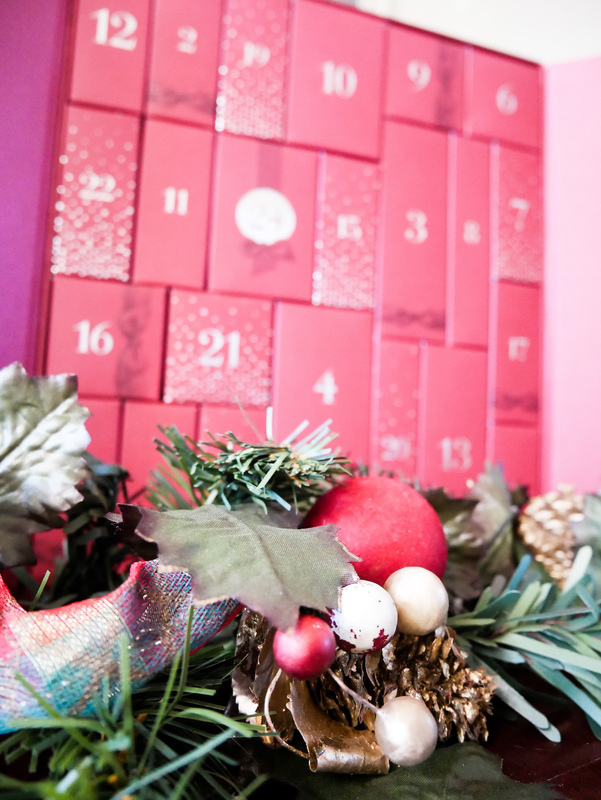 Awesome festive photos! Thanks for sharing! 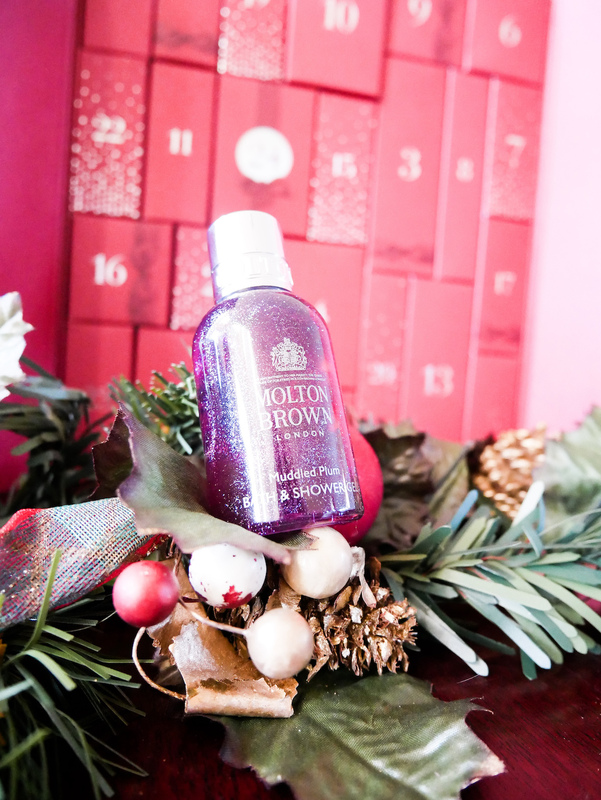 molton brown advent calenders just look so beautiful and festive. I really would like one next year. I’m sure you’d love it Elena, my parents one looks so festive in their home and they’re loving the treats behind each door too!! Thank you so much Hayley – what a lovely thing to say! I’m so excited for Christmas too!!! !